Discover the southern Finistère region, by paddling sitting down or standing up! 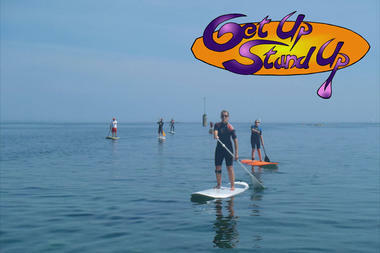 Get Up Stand Up welcomes you from mid-June through to mid-September at Mousterlin Point in Fouesnant. 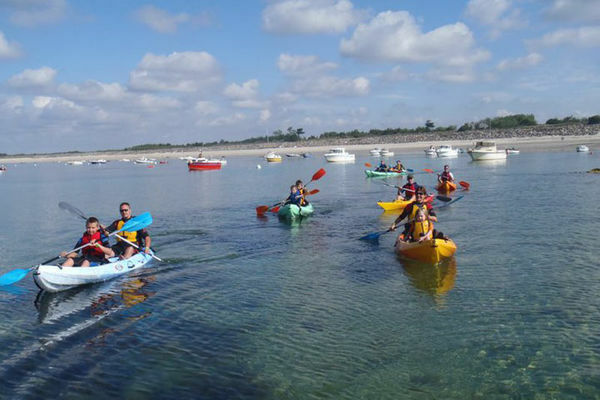 Here you can discover the coastal environment, or the River Odet on a stand up paddle or by kayak. 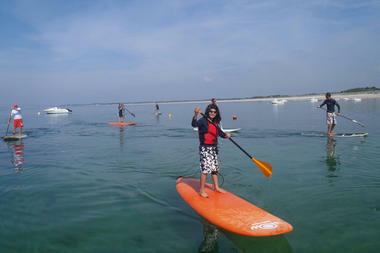 The area around Mousterlin Point is just perfect for discovering the coast or for taking a trip down the river. 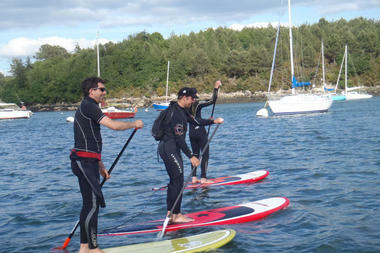 Get Up Stand Up offer both kayaking (single or double) and stand up paddling for visitors from 12 years and over. 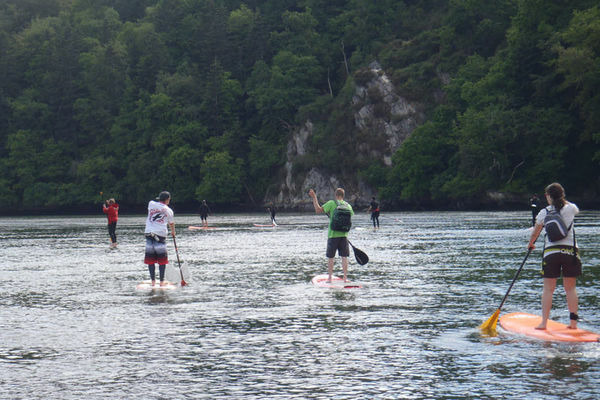 Fancy exploring the coast on your own? 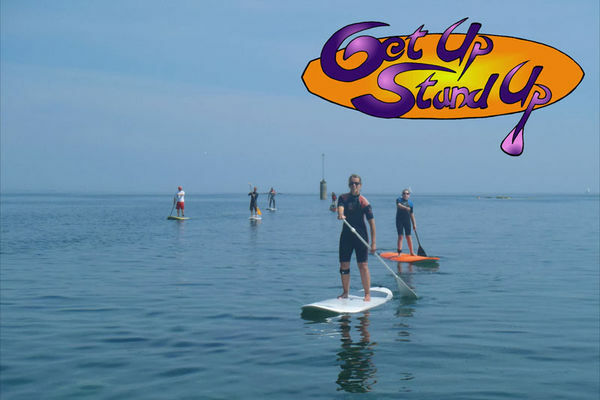 Get Up Stand Up also offer a rental service so that you can paddle at your own pace and to your heart's desire (equipment can be hired on a daily basis). Freshwater fans are not left out either as with Get Up Stand Up you can paddle down the Odet, one of the most beautiful rivers in France. 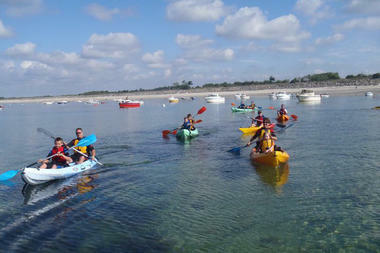 Sea or river, the choice is yours! In both cases "The location is wild and natural and the flora and fauna are exceptional", highlights André Quilfen, the centre manager.